Eren received a B.Sc. in Computational Mathematics, M.Sc. in Decision Sciences and a PhD in Applied Statistics in health and social care services. Since 2004 he has been lecturing in undergraduate and postgraduate statistics and operations research. He has published widely in the area of healthcare modelling and decision support systems. Eren is involved in the use of modelling techniques in healthcare management, and the development of tools that can aid healthcare decision-making. He has participated in many consultancy/research projects, including capacity planning; measuring and modelling occupancy time in NHS continuing healthcare; forecasting length of stay and cost of long-term care for elderly people; re-design of services to improve clinical outcomes; data mining to capture hidden patterns and trends; simulation of patient pathways; evaluation of service outcomes, and development of models to measure cost effectiveness. 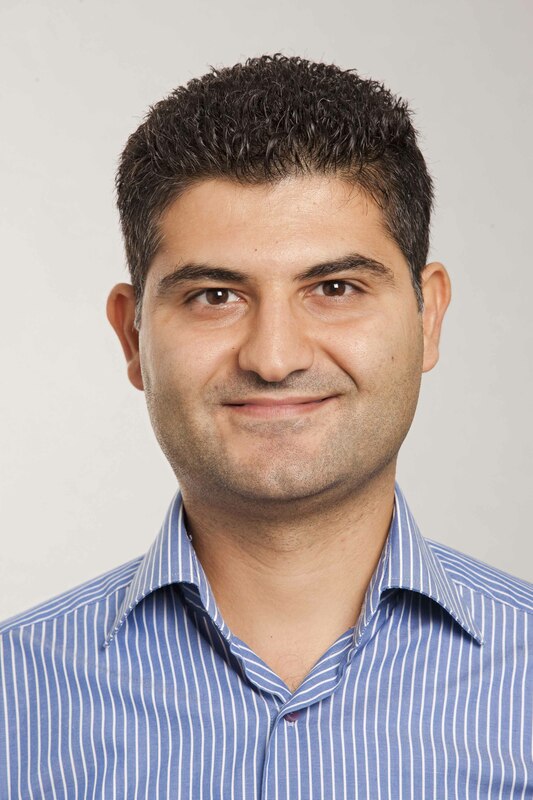 Eren is currently a Reader (Associate Professor) in Decision Sciences at the University of Hertfordshire. Ordu, M., Demir, E. & Tofallis, C., 22 Mar 2019, In : The International Journal of Health Planning and Management. p. 1-15 15 p.
Ordu, M., Demir, E. & Tofallis, C., 6 Jan 2019, In : Health Systems. Demir, E., Southern, D., Rashid, S. & Lebcir, M., 4 Dec 2018, In : BMC Health Services Research. 18, 1, 933. Strategies to prevent spread of Leptosphaeria maculans (cause of phoma stem canker of brassicas) into China.